If this newsletter appears clipped, please click here for full version. What does BZ 2020 mean to you? We got a preview last week at the State of the School! Watching our 8th graders interview incoming Head of School Gary Weisserman is a great reason to BE ZELL! Click here to view highlights from the evening. Last week, we gathered with tremendous enthusiasm for the State of School and the All In for Bernard Zell Annual Fundraiser. Both events reinforced unbridled optimism about our future and our abundant gratitude to be part of this amazing community. At the State of the School, I declared, "the state of Bernard Zell is strong; it is solid and it is filled with optimism because at Bernard Zell anything is possible!" Our parent community agrees with me and I am excited to share a few highlights of our Mid-year Parent Survey. 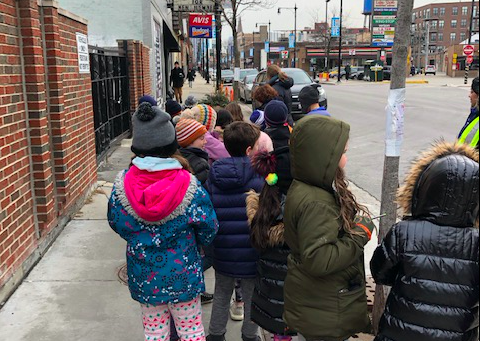 This morning Bernard Zell's entire faculty and staff, alongside our partners from Anshe Emet Synagogue, participated in a Safety and Security Training and Drill led by the Secure Community Network. We are fortunate to have the expertise and leadership of Michael Masters '93, parent and trustee, who led the session alongside Stuart Frisch and Doron Horowitz. 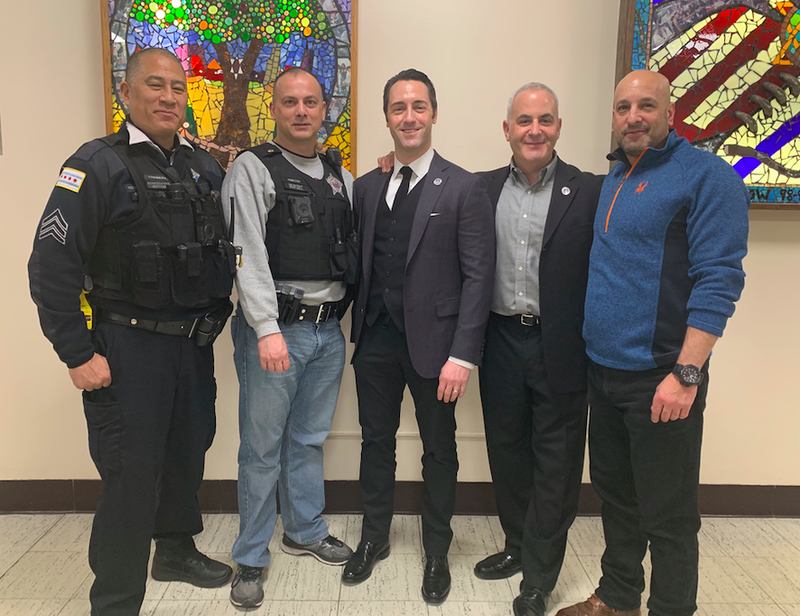 The safety and security of our entire community and campus remains the highest priority and we value the dedication of our Security Officers and partners at the Chicago Police Department, including Sgt. Yoshimura and Lt. Raymond (featured left). After observing and reflecting on their play over the last few weeks, JK students brought in materials to sew and are loving their pillow creations! 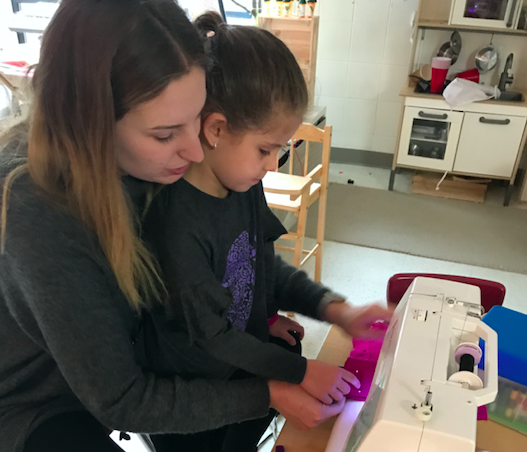 New skills are being acquired and their creativity is soaring as they pick out fabric, cut it, pin it, machine sew and hand sew pillows to donate to animal shelters. What Is Hiding In Lakeview? Our 2nd graders are learning about Lakeview in social studies. Students recently participated in a scavenger hunt, which required them to identify important elements that help a community run successfully. 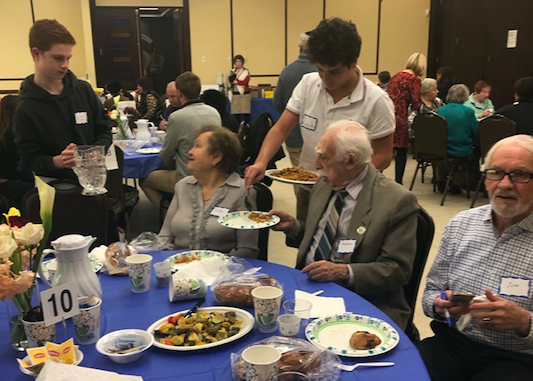 Bernard Zell 8th-graders shared a very special Shabbat lunch with 80 Holocaust survivors at K.I.N.S. Synagogue. During their afternoon at K.I.N.S., our students learned stories from the survivors and then performed selections from The Sound of Music, this year's 8th-grade Operetta. 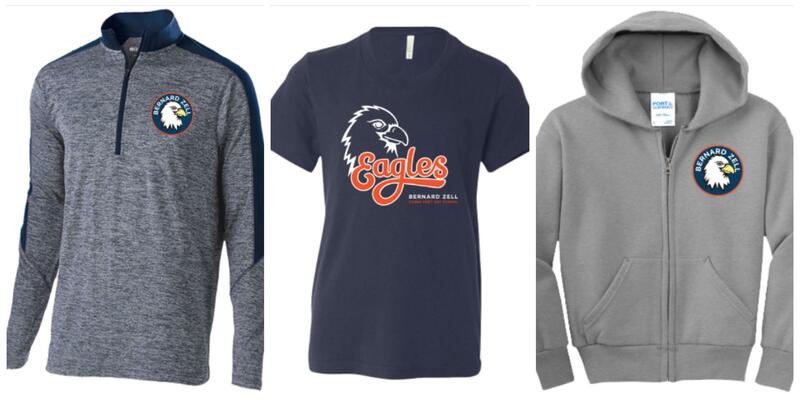 BZ Spirit Store Is Now Open! The online store is open until Sunday, March 17 so hurry up and get your orders in! Items will be delivered to your child's classroom the week of April 8. 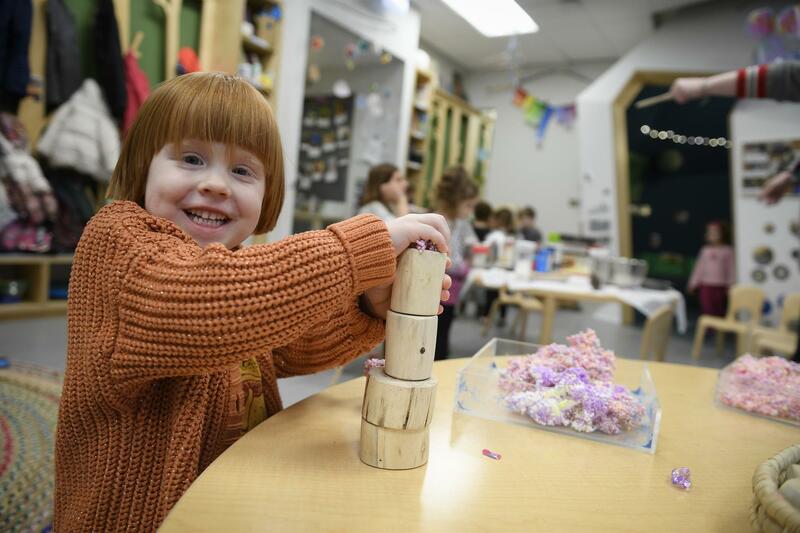 The store will open again before the end of the school year - but why wait? 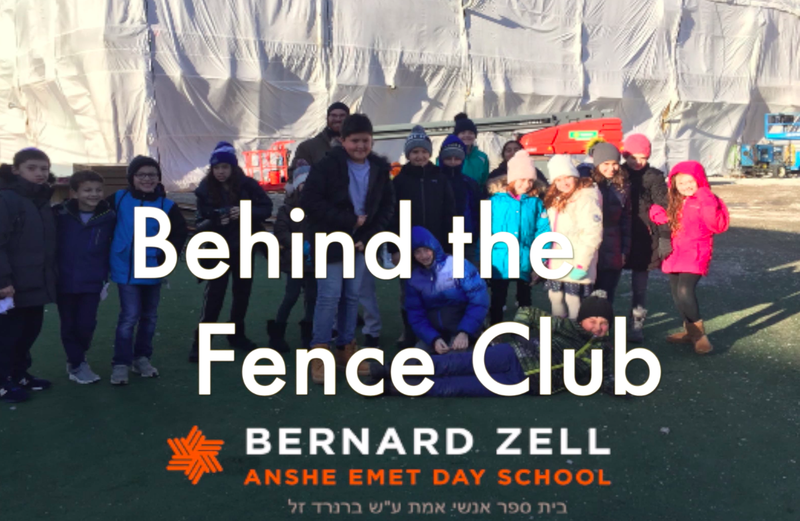 Members of Bernard Zell's Behind the Fence Club had the opportunity to share why they joined and what they've learned about the new building this year in this exciting behind-the-scenes video. Thank You For Being All In for Bernard Zell! Saturday night was an exciting and memorable celebration of our school, our mission and our community. 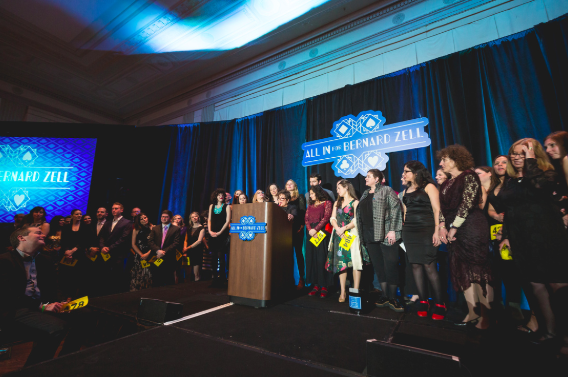 Over 400 supporters came together to raise over $350,000 for the next generation of Jewish leaders. We are incredibly grateful to all of our volunteers, donors, sponsors and guests! "What Bernard Zell taught me is that as nice as it is to be blessed, it is far better to be a blessing." 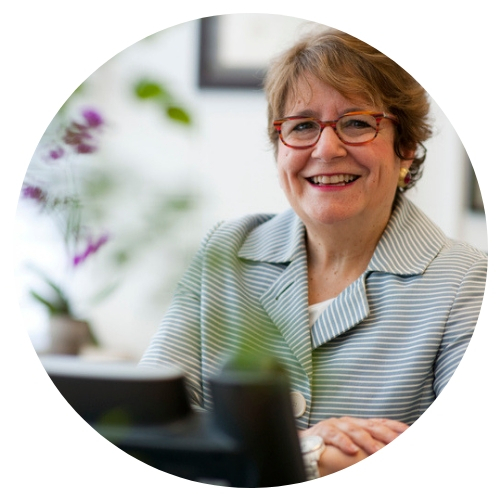 Hear more from Bernard Zell alumni Clara Malkin, Alison Karmin, Eric Poticha and Marna Goldwin about the impact our school has on our community. We are thrilled that our Middle School Art Teacher, Gili Sherman, has been chosen to present at this weekend's NAEA National Convention in Boston — the largest gathering of visual arts education professionals in the world. Gili will be presenting last year's multi-faceted interdisciplinary learning exploration of the novel Train by Danny Cohen. Mazel Tov, Gili, we are honored to have you represent Bernard Zell! Mazel Tov to Librarian Assistant Andie Townhouse and her husband Andy, on their marriage on Saturday, March 3, 2019! Bat Mitzvah on March 2, 2019! Bar Mitzvah on March 2, 2019! Bar Mitzvah on March 9, 2019! Bat Mitzvah on March 16, 2019! Thursday, March 21 | Spirit Week - Purim: Dress Up to Celebrate! 8th Grade Students and Families: Friday, March 22 | 8th Grade Mifgash Shabbat Dinner, 6:00 p.m.